Driving alone in a car is a significant milestone in a teen’s life. It represents a major increase in responsibility and accountability. In New York State, teens must complete a process with several distinct milestones before being declared fully capable of operating a motor vehicle unsupervised. This process is fairly rigorous compared to that of most states, but it is simple to follow. Most teens complete it with little or no difficulty, granted they take the time to learn the required material. It is always possible things might go wrong especially early in a teen’s driving career. Even the most responsible and level-headed teens can make mistakes. In New York, the penalties for moving violations for drivers under 18 are severe, particularly those involving excessive speeding or cell phone use while driving. If this has already happened, a state-approved defensive driving course can significantly mitigate the impact of teen driving mistakes and mishaps. More information on the New York Learner Permit can be found on the NY DMV website. Once a teen acquires a Learners Permit, the process to gain a full drivers’ license in New York depends primarily on the age of the driver. Under no circumstances can a driver under the age of 16 get a license. Drivers 16-17 years old can apply for a Junior Drivers’ License (Class DJ), which is like a Learners Permit but may allow the young driver to operate a vehicle unsupervised in some parts of New York under the Graduated License Law (described below). The process for acquiring a Junior Drivers License is similar to that of acquiring a Senior License. New drivers must take a pre-licensing class and pass both a written test and a road test at a New York DMV office. It’s not strictly necessary but highly recommended that a new driver make an appointment for both tests and make use of the appropriate area of the NY DMV Website for specifics on classes certified by the NY DMV in preparation for the tests. However, it’s universally acknowledged that the best preparation for both the test and safe unaccompanied driving by a teen is significant amounts of practice under the supervision of a mature, capable, responsible driver. A driver who is 17 years old and has a Junior License for 6 months or more is eligible for a Senior License. Once a new driver turns 18, they are automatically eligible for a Senior License as long as all other requirements are met. The Graduated License Law imposes additional restrictions on young drivers in New York. This law divides the State into three zones (New York City, Upstate New York, and Long Island), each with their own restrictions for Learners Permit and Junior License holders. 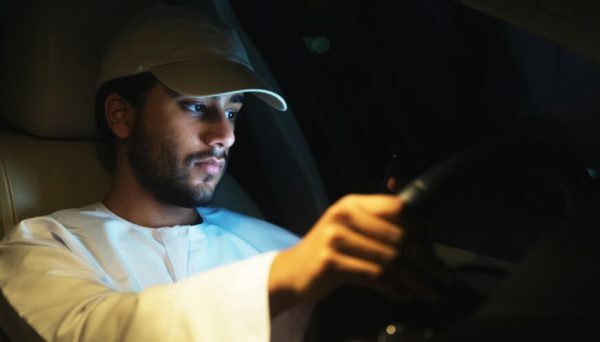 These restrictions vary by time of day; for example, in Upstate New York, a Junior License holder can drive unsupervised from 5AM to 9PM, and from 9PM to 5AM as long as the driver is traveling straight from home to a job or school class. In New York City, a driver with the same license is prohibited from driving regardless of the circumstances. It’s very important for Learners Permit and Junior License holders to understand the exact laws in effect based on their situation. Consult the Graduated License Law web page.